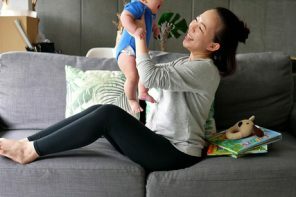 Most of us are willing to splurge on designer handbags or shoes because undoubtedly they add to and complete an outfit. Apart from that, a classic bag will transcend time and a good pair of shoes takes you to good places. 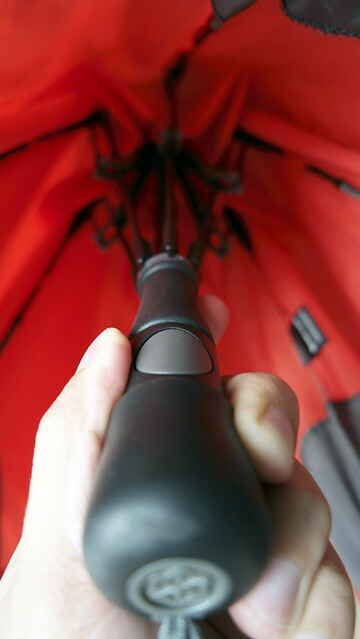 However, when it comes to umbrella, it is a different case all together. Whenever a cheap umbrella breaks, another cheap umbrella is bought. Most of the time, my umbrella carries an insurance company’s or a petrol station’s logo and I will never remember having one. Maybe it is time to invest in a quality product. I’m so tired of settling for yet another cheap umbrella that will fly apart in the next windstorm. A good umbrella is supposed to weather you from rain or shine. 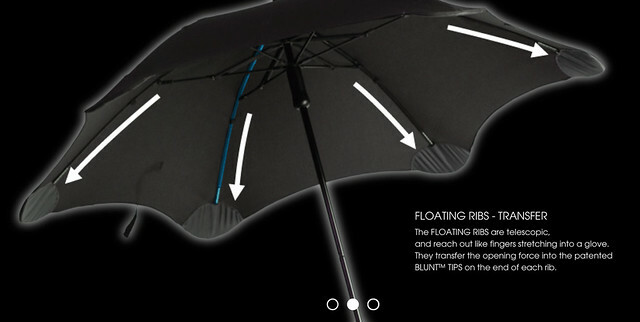 Blunt umbrellas begins with a simple idea. In the late 90’s, design engineer Greig Brebner who is based in London has experienced quite a number of rainy days in this city. On windy days, the streets would be lined with discarded umbrellas, broken and torn. This has led him to design an umbrella that really works. The engineer in him worked towards something that would outperform everything on the market, working flawlessly and effortlessly in conditions way beyond the capabilities of any umbrella in the world. 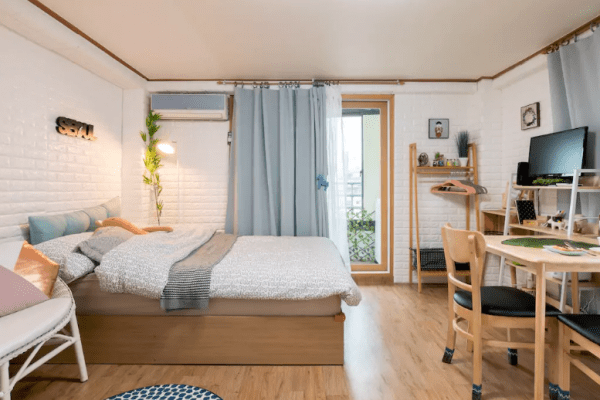 The designer in Greig demanded that it must also be elegant and stylish. And the tall guy in him just wanted to make sure these damn things didn’t keep poking him in the face. When Brebner came back to New Zealand, he got a prototype made at his father’s plastics factory and started the long process of patenting his invention. He would take his prototype and walk up to Auckland’s One Tree Hill in the middle of a raging storm and see if the weather could break it. 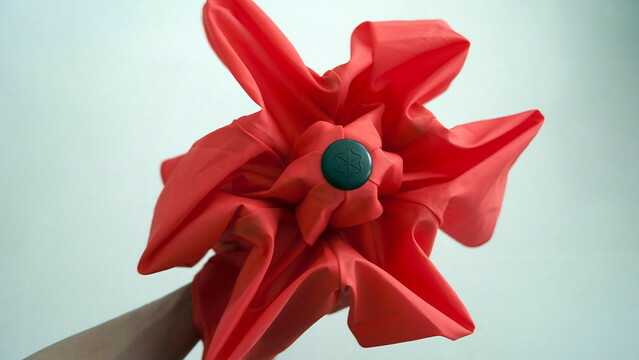 As the umbrella keeps passing the wind and storm test with passing colours, Brebner knew that it is time to introduce his great invention to the world. The whole thing took off when a National Geographic clip featured how the Blunt umbrellas holds steady against epic wind. 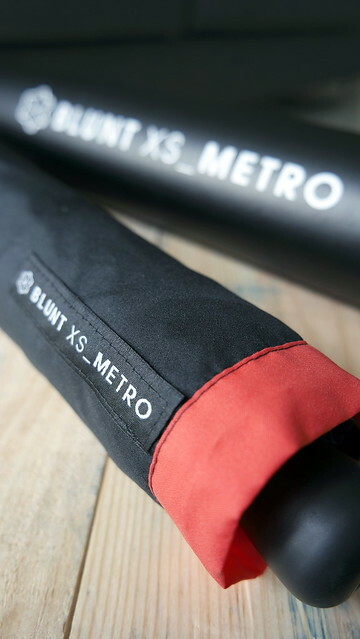 We got the BLUNT™ XS_METRO umbrella. It is one of their most compact models, perfect for people who is always on the go (like us). 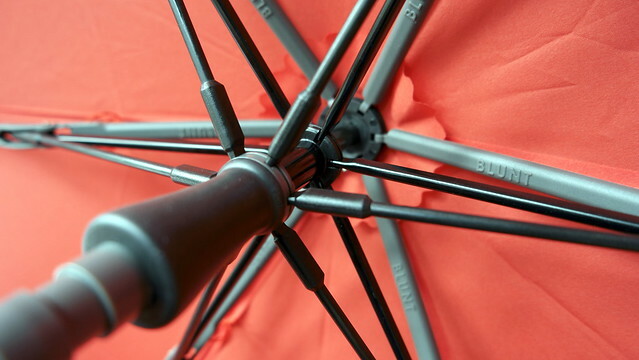 What’s so great about this RM 270 umbrella? I mean, umbrella usually comes F.O.C right? 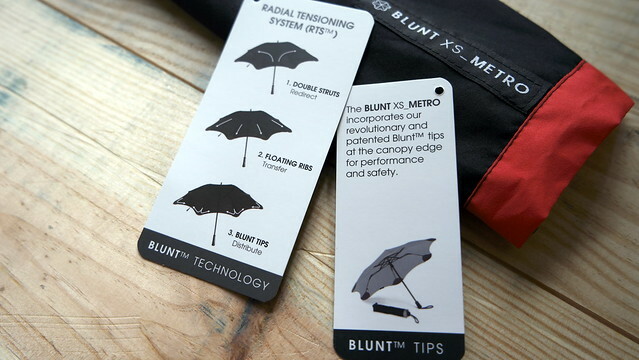 Apart from that, All BLUNT™ umbrellas feature patented BLUNT™ Tips that form an integral part of their unique Radial Tensioning System (RTS™). A system that redirects, transfers and distributes the effort used in opening the umbrella throughout its entire canopy surface. The result is a fully tensioned canopy with an unflappable aerodynamic structure that sits effortlessly in the wind and provides maximum control, even in the most demanding weather conditions. 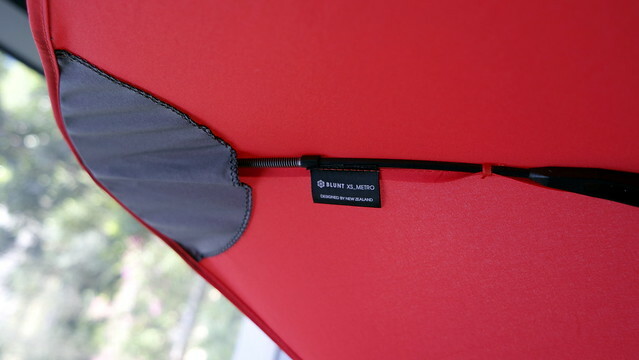 The canopy opens with the push of the little grey button, the opening is very smooth, it fully extends to the top and the best of all: it requires so little effort to deploy. To close the canopy, I just need to pull the collar down the shaft, which is again very smooth and very easy. The light-weight fibreglass ribs also ensure the perfect balance between strength, flexibility and weight. I call it the “scalloped” edges – in the name of fashion. All Blunt umbrellas carry a 2 year gloabal warranty against manufacturing defects. This shows how confident they are on the product quality. 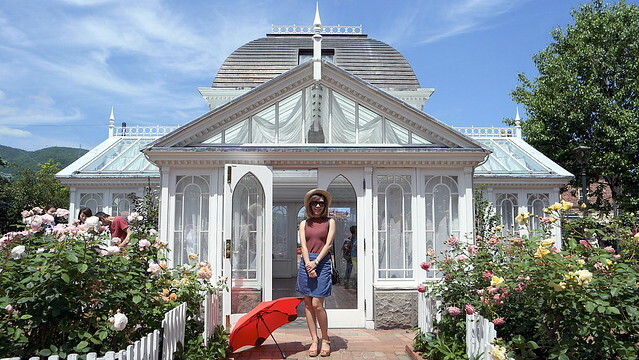 Summer in Hokkaido is very sunny, so I have been carrying the Blunt umbrellas to protect my skin from harmful UV rays. We also started hoping for a rainy day to put it to the test. 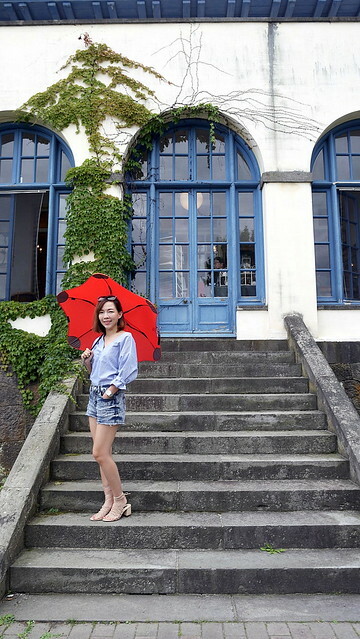 When it finally rains, the umbrella is very sturdy against the winds. I found these test videos against strong wind and even hail storm – https://www.bluntumbrellas.com/nz/video-grid/testing-videos. 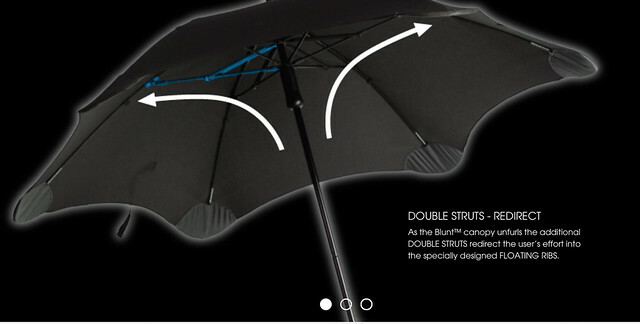 Click and watch how the Blunt umbrellas perform against all these harsh weather condition. Verdict? 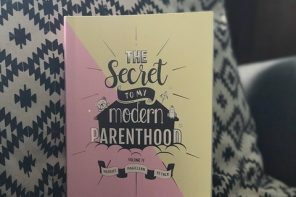 We love it a lot! 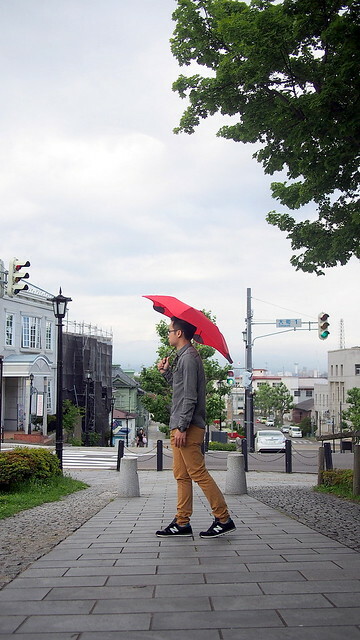 BLUNT Umbrellas is designed to last and not contribute to landfill so you will only need to buy an umbrella ONCE. 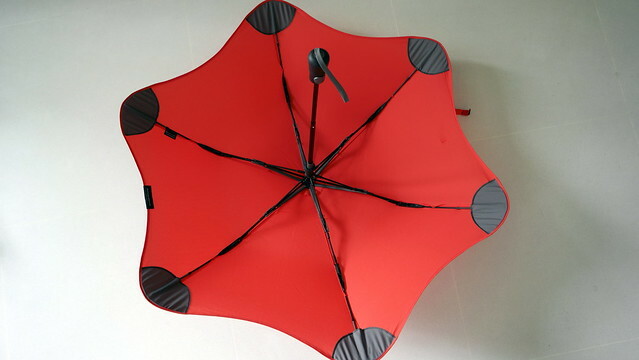 Plus, it’s a nice-looking umbrella that comes in an assortment of fun colours. To preorder, please www.bluntumbrellas.com/my or visit their Facebook page here www.facebook.com/mybluntumbrellas and Instagram here www.instagram.com/mybluntumbrellas. 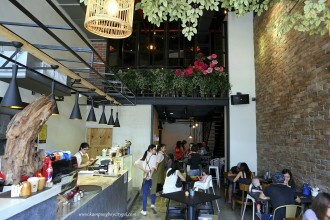 REMEMBER to use promo code “kampungboycitygal15” for 15% off, that’s so worth it! !